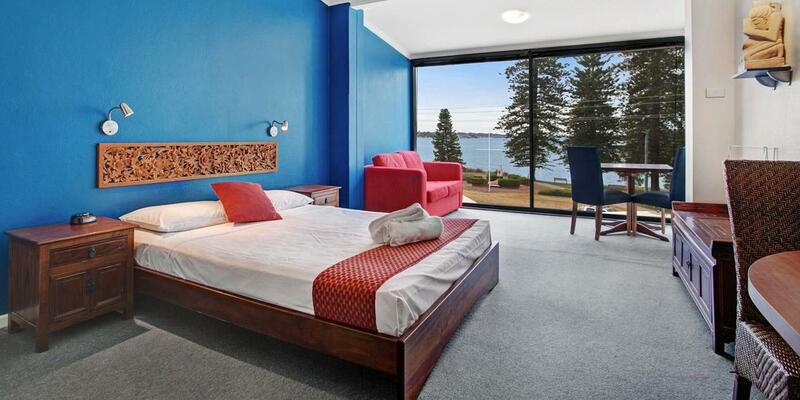 Pippi’s at the Point offers comfortable motel style accommodation with spectacular views across Lake Macquarie. Restaurant opens for lunch and dinner 7 days. All rooms are fully air conditioned with a bathroom, tea and coffee making facilities and a flat screen TV. Free on-site and street car parking is available. 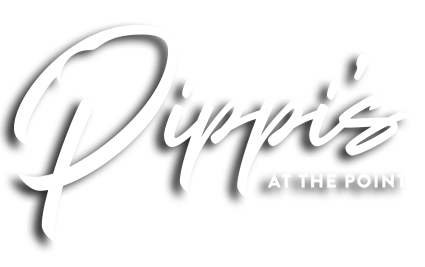 Pippi's at the Point is a hotel located on the shores of beautiful Lake Macquarie at Speers Point, Warners Bay. Just 15 minutes from the heart of Newcastle and less than one hour from the Hunter Valley vineyards and Port Stephens, Pippi's is ideally situated for your holiday, outing, or conference. Enjoy spectacular views while you take advantage of the wide range of facilities. Check in at the bar from 2 – 8pm daily. 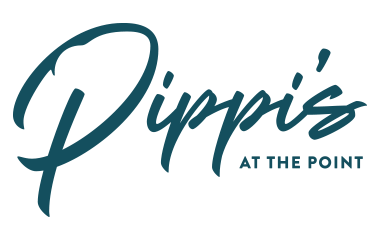 So if you need a room for a night or for an extended stay, we look forward to welcoming you at Pippi's at the Point.